It's time to get out your binoculars and cameras. The MS River is a 2,300-mile superhighway for migratory birds, and fall migration has started. 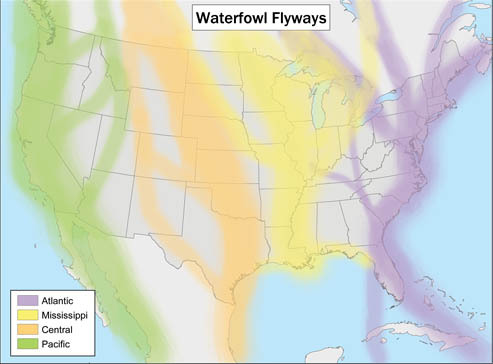 About 40% of all North American migrating waterfowl and shorebirds use the Mississippir River Basin as their route. No mountains or hills block the path, and there are good sources of water, food, and cover along the entire length. For names and approximate dates when birds can be seen in our area, click HERE. 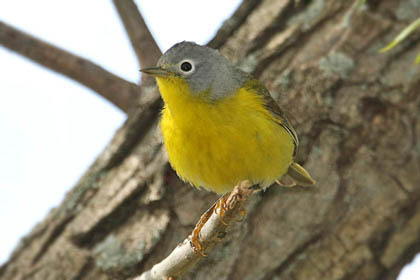 One to be on the look-out for -- the Nashville Warbler. This specie should have headed south from Memphis by Oct. 3.